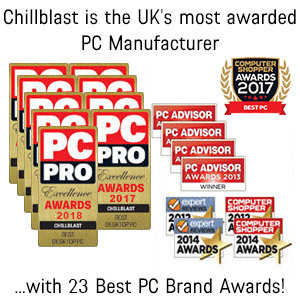 Harnessing the incredible potential of AMD's new "Ryzen Threadripper” 2nd generation processors, the Chillblast Fusion Threadripper 2 2990WX Ultimate Streaming PC was designed to smash through gaming tasks whilst simultaneously capturing your footage (utilising the "game mode" within the motherboard BIOS), and then enable truly ludicrous speed for editing 4K video (with "game mode" disabled within the motherboard BIOS). In a single system it therefore delivers everything you'll ever need for professional streaming and post processing. 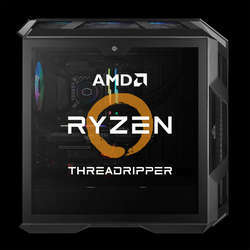 With a mind-blowing 32 cores and 64 threads under the hood, the system has sixteen times the number of threads a standard high end editing PC enjoys. 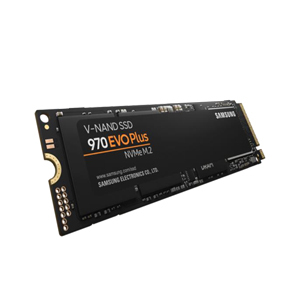 This makes it ideal for highly threaded workloads like video encoding and editing, photo stitching and gigapixel editing. 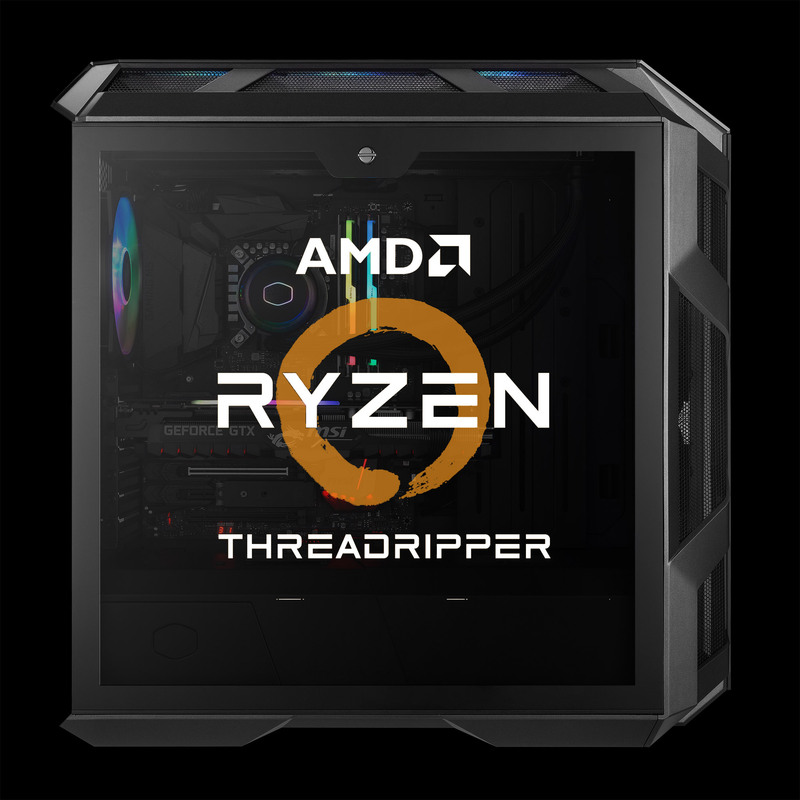 The Threadripper 2 is also a gaming monster, with an aggressive 4.2GHz maximum turbo frequency available. 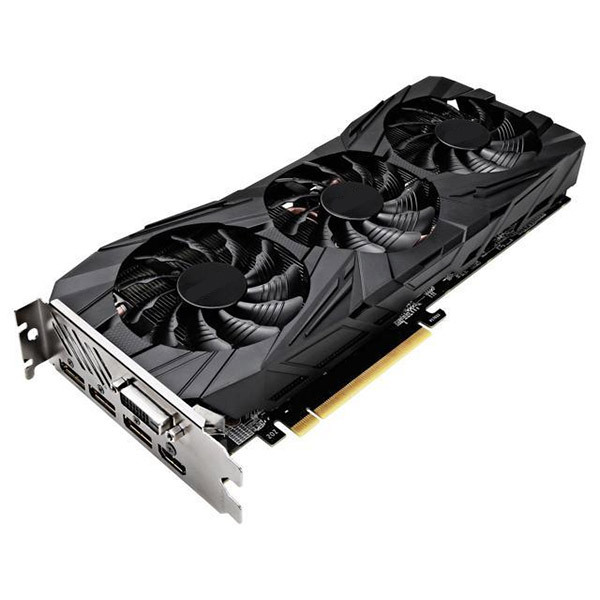 As editing packages become increasingly GPU-optimised, we’ve matched the high end CPU credentials with a hugely powerful NVIDIA GeForce RTX 2080 Ti GPU, which features 11GB of GDDR6 RAM. This is ideal for hardware accelerating photo and video workloads, and delivers Quadro-competitive rendering performance in the majority of professional 3D design packages. It also just so happens to be NVIDIA's fastest gaming GPU. 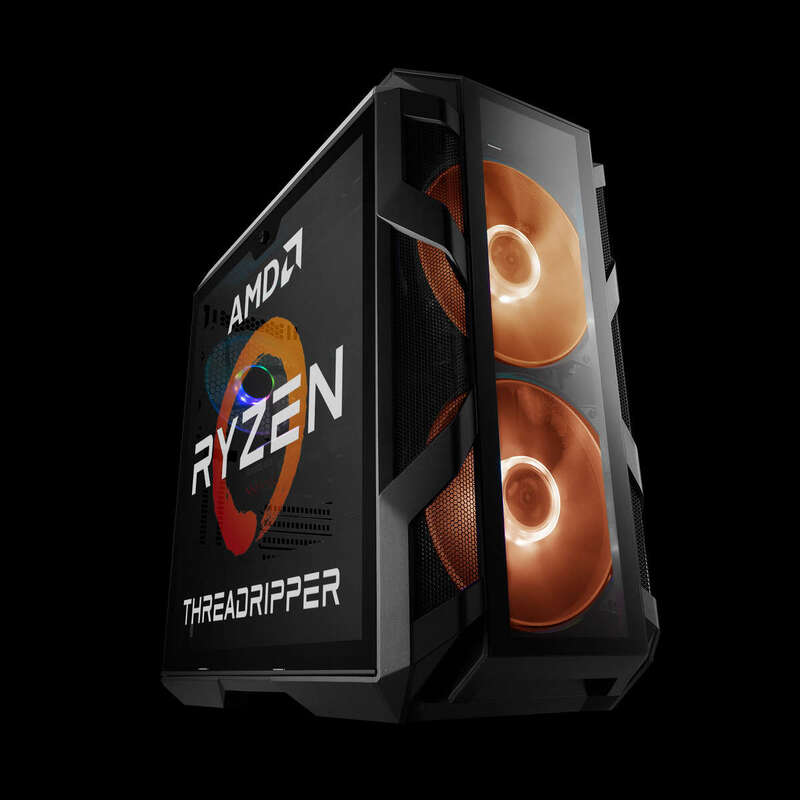 If you are a professional streamer or YouTube channel owner, nothing matches the power of the Threadripper 2. NB - we have chosen the mighty Noctua NH-D14S TR4 heat sink rather than an all-in-one water cooler because it has been repeatedly proven to be the best cooling solution for this CPU. 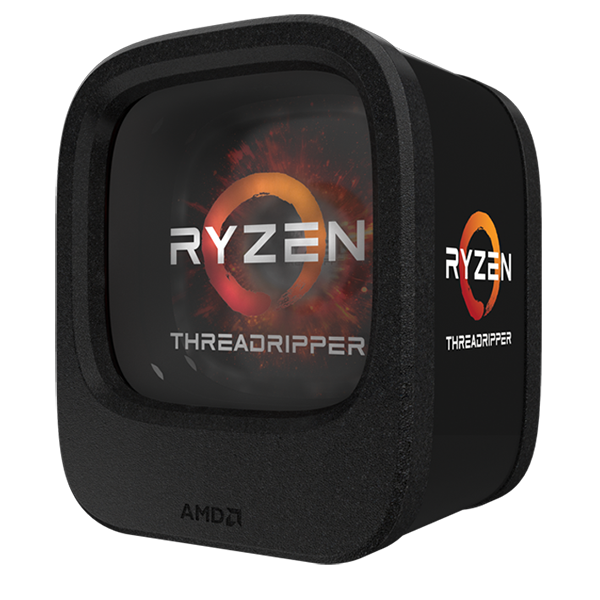 AIO coolers may have the required TDP capabilities but invariably have a small cooler block which is not optimised for the gigantic footprint of a TR4 CPU. The Noctua has a specially forged CPU plate specially designed for this processor, and with the additional fan installed gives you the best possible CPU cooling performance! With AMD's newest design of high-end CPU, 32 cores provide an astonishing 64 threads of simultaneous multi-processing power, while 64MB of combined cache and vast I/O from the enthusiast-grade AMD X399 platform stand ready to feed the beast. 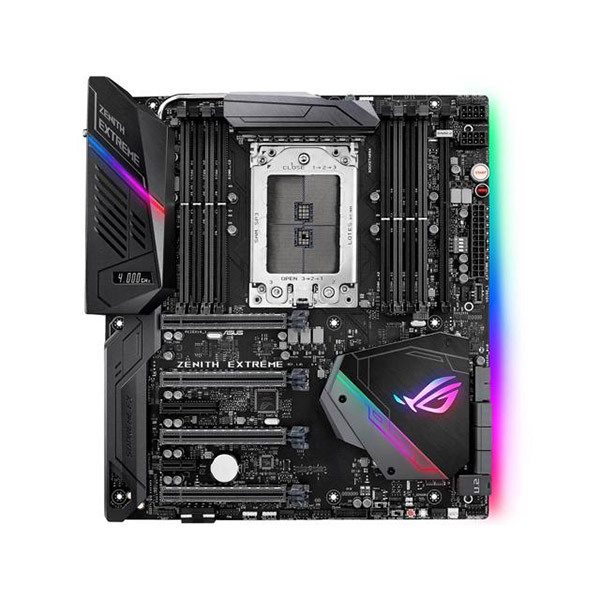 The ASUS ROG Zenith Extreme X399 motherboard is one of the highest specified motherboards ever produced. It has support for up to 128GB of RAM, quad SLI and Crossfire support, 10GB Ethernet as standard, 802.11a/d WiFi and extreme overclocking support. 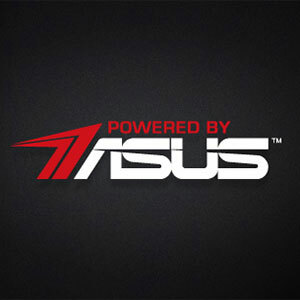 It features the latest iteration of ASUS Auroa Sync for immaculate lighting effects and limitless personalisation.  *Pay a 10% deposit today (£570.00), then pay the amount of credit in full within the first 12 months of the agreement and you'll pay no interest, only a £29.00 administration fee. Otherwise, interest will be applied from the date of the agreement and the balance due will be paid over a term of 36 monthly Direct Debit instalments with a 29.8% APR representative. You can settle this agreement (either in full or in part) at any point after the agreement goes live. You can settle this agreement (either in full or in part) at any point after the agreement goes live. The total amount repayable will be £10065.72, or if you settle within the first 12 months £5728.99.